You and your partner combining closets? Start by identifying those items that can be rotated in as needed. That means bathing suits, winter coats, ski clothes, and those Halloween costume components you’re hanging onto. Move these items to a guest closet or pack them in plastic storage tubs and stow them in a basement or attic. As a bonus, when you rotate your winter clothes back in at the start of the season, you’ll feel like you’re getting a brand-new wardrobe. Still hanging on to those size 0 jeans from college? It might be time to let them go before your sweetie moves in. 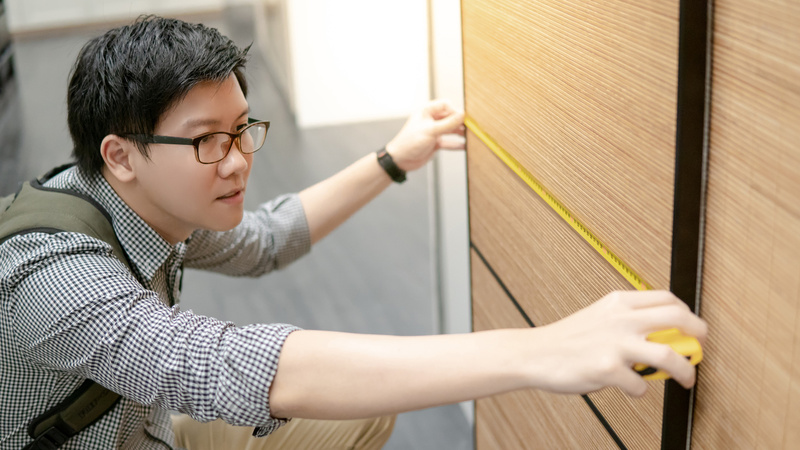 To maximize room in a shared closet, both members of a twosome should sort through their wardrobes, removing anything with stains, discolorations, or tears. Additionally, this is a good time to get rid of items you don’t wear, like that blouse you received as a gift or those boots that pinch your toes. For karma points, donate anything in good condition to your local thrift shop. Of course, you can only donate, toss, or stow so many articles of clothing. 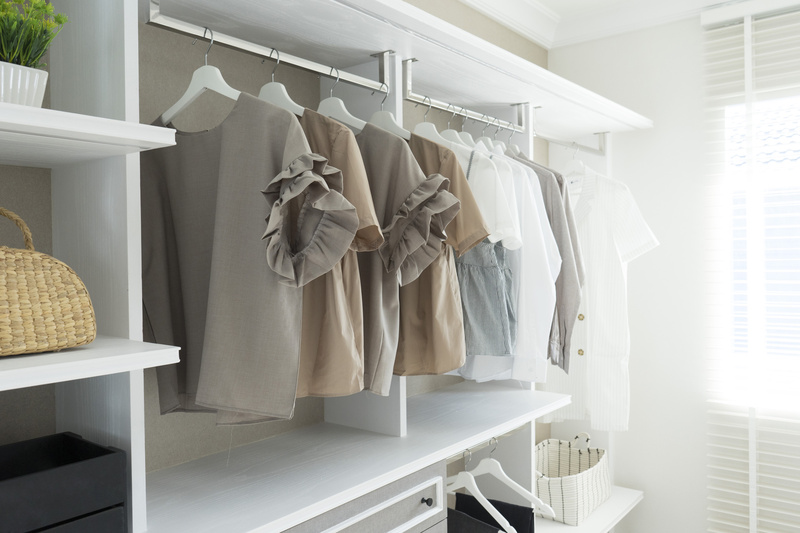 Maximize space for your remaining wardrobes by giving your hanging options an upgrade. 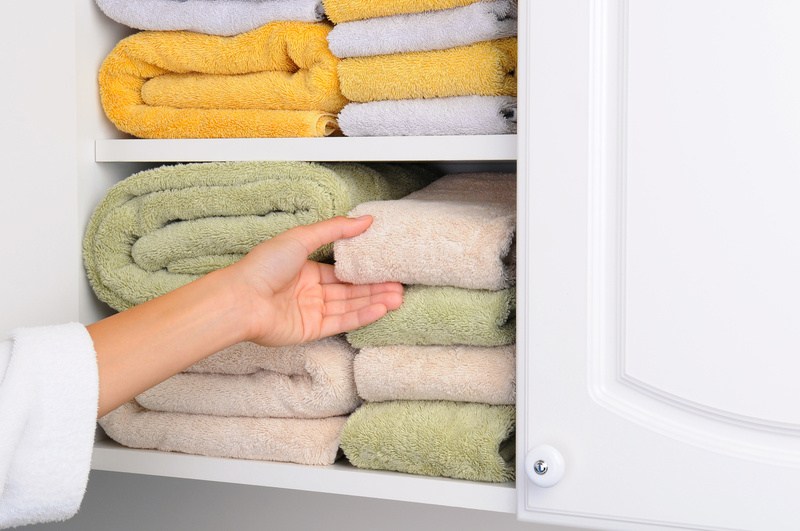 For example, you could double your space by adding a second rod or double-hang closet organizer. This allows you to hang two rows of clothes instead of just one. Use the shorter top space for items like tank tops and pants and move dresses and long sweaters to the longer, bottom space. Additionally, you should consider replacing your plastic or wire hangers with slender velvet ones. Not only do they save space, but they also protect your clothes from stretching and tears. Wondering what to do with items you can’t hang up, like shoes or purses? Ensure your shared closet stays organized by using clear shoe boxes and tubs to store items on the floor. 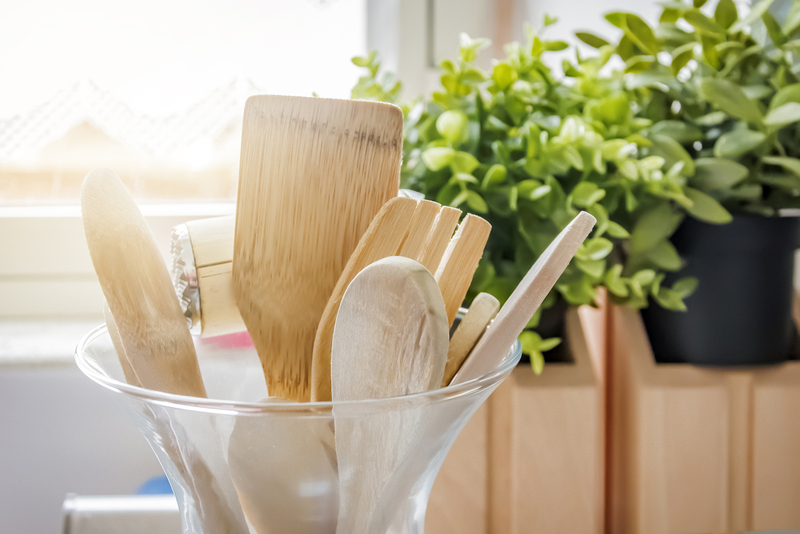 Having a place for everything ensures neither one of you will be tempted to leave items in a heap and reduces the odds that you’ll spend your first days as a cohabitating couple arguing. 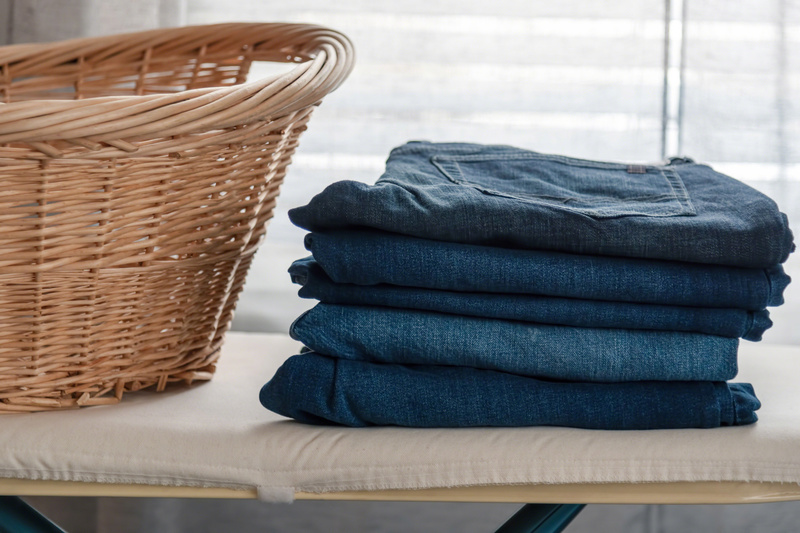 At Closet World, we think home organization is about more than function. To that end, we take care to integrate our designs with your unique style preferences and décor. The end result is a closet space that brings a smile to your face. To learn more about our services, call today or schedule a free in-home design consultation online. We look forward to being your one-stop shot for storage excellence.